I have sold a property at 781 Bovaird Dr W in Brampton. 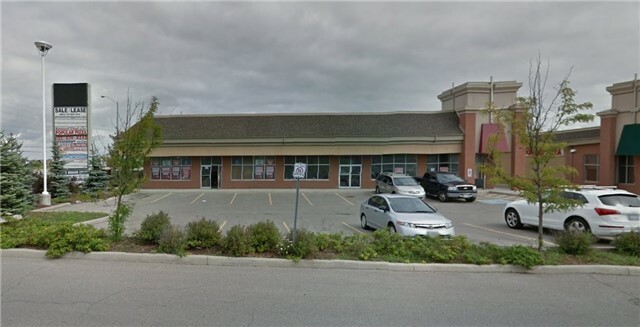 Excellent Investment Property In A Newly Built Retail Commercial Plaza In Very High Growth Area In Brampton.Priced To Sell It Quickly. Very Fast Growing Neighborhood. Many Uses Available. Very Good Exposure + Lots Of Traffic. Special Uses Are Available Like Convenience Store, Computer Store, Can Be Partitioned For Office Spaces, Etc. I have listed a new property at 781 Bovaird Dr W in Brampton.